»Culture & Arts»Tonight: Internationally Renowned Gender Non-Conforming Performance Artist Alok Vaid-Menon Makes Dublin Debut! The Transgender Equality Network Ireland (TENI) are hosting an exclusive live event tonight, Wednesday, 15th August, 7 pm, at JaJa Studios, Stoneybatter, featuring internationally renowned gender non-conforming performance artist, *Alok Vaid-Menon. They will be performing a live show based around trans and non-binary identities. “TENI is committed to the positive visibility of non-binary people and to engaging with our diverse community. Hosting this event is one of the ways that we can achieve this”, comments Keeva Carroll, TENI’s National Community Development Officer. 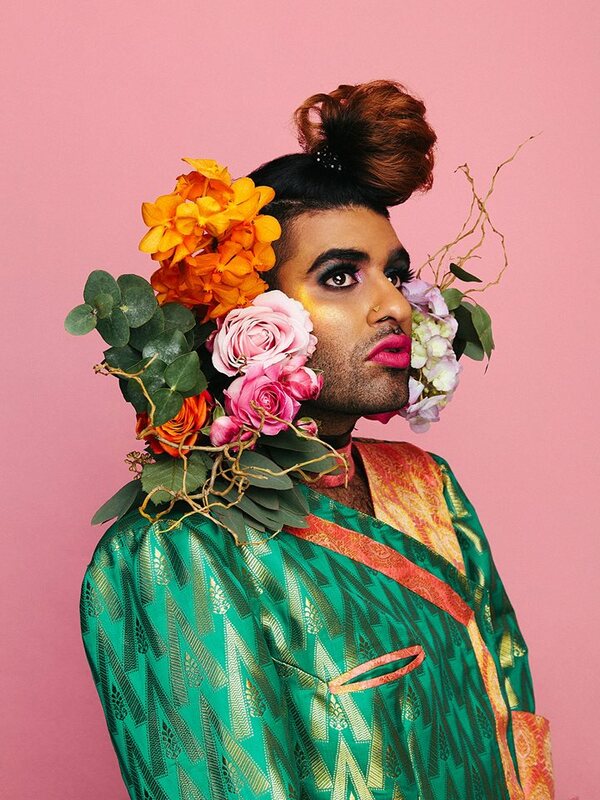 Alok Vaid-Menon is a gender non-conforming performance artist, writer, and educator. Their eclectic style, political comedy, and poetic challenge to the gender binary is internationally renowned. Alok was recently the youngest recipient of the prestigious Live Works Performance Act Award, granted to ten performance artists across the world. Their work has been featured by HBO, MTV, National Geographic, The Guardian, and more. *Alok Vaid-Menon uses singular they pronouns (they/them/theirs).